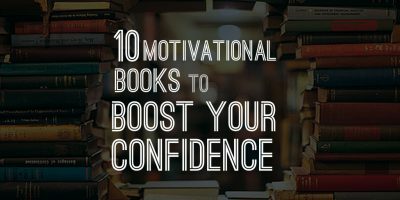 Everyone needs a dose of inspiration and courage in Life. Movies also offer people with solutions and courage to move on in life despite their failures. A good movie also teaches you lessons and puts a smile on your face. Here are some inspirational movies that you can watch with your family. Movies have always entertained and inspired people across ages, nationalities, and boundaries. Movie fans all over India wait every week for the Friday film release to catch up on the latest flicks. The most popular film industry in India is Bollywood. There are other film industries too like Tollywood, Kollywood, Mollywood and Sandalwood, Bhojpuri, Bengali, Gujarati, Rajasthani, Punjabi and more. But we just stuck to some popular Bollywood movies that moved people and inspired them regardless of their age, culture, race or religion. In fact, some of these movies are popular all over the world, so it’s not just India. These are also very hit films at the time. We have also added a few popular Hollywood movies, for those of you who prefer English movies over Bollywood movies. Please note that there are a countless number of movies that have inspired people, so this list is really short. You can give your feedback about inspirational movies in the comments section below. 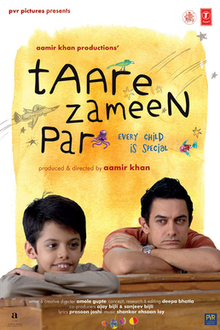 Taare Zameen Par : Ishaan cannot seem to get anything right at his boarding school. Soon, a new unconventional art teacher, Ram Shankar Nikumbh, helps the dyslexic student discover his hidden potential. 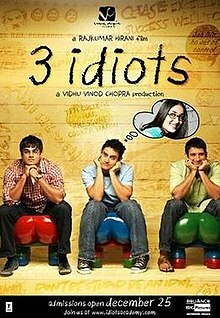 3 idiots : It reflects on the plight of Indian Engineering students. In college, Farhan and Raju form a great bond with Rancho due to his refreshing outlook. Years later, a bet gives them a chance to look for their long-lost friend whose existence seems rather elusive. 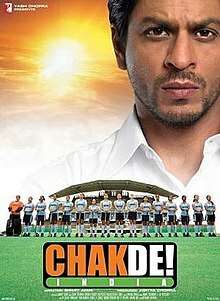 Chak De India : Kabir Khan, a former hockey star, tainted as someone who betrayed his country, begins coaching the Indian women’s national hockey team to prove his loyalty to the nation. 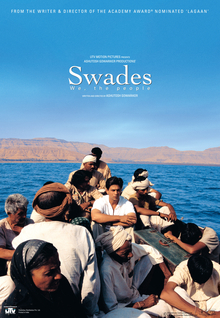 Swades : Mohan, a project manager who is employed with NASA, travels to India to take his nanny along with him. Little does he know that this journey will change his life forever. 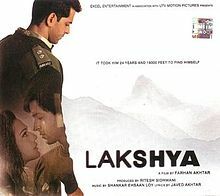 Lakshya : Karan, an aimless young man, joins the Indian Army on a whim but backs out when he finds a soldier’s life difficult. When this creates conflict with his girlfriend, he rejoins to make her proud. Guru : A simple but ambitious villager, along with his wife, arrives in Bombay in early 1958 and rises from its streets to become the biggest tycoon in Indian history. English vinglish : Housewife and caterer Shashi is usually mocked by her family for not knowing English. Her attempt to learn the language helps her rediscover herself and reassert her value as a mother and as a wife. 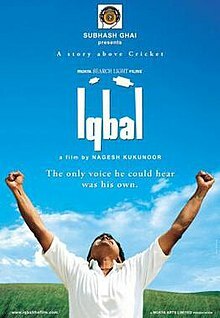 Iqbal : Iqbal, a deaf and mute boy, only dreams of making it into the Indian cricket team. His status hinders his selection, and he picks a retired coach to train him, who leads him to his dream. 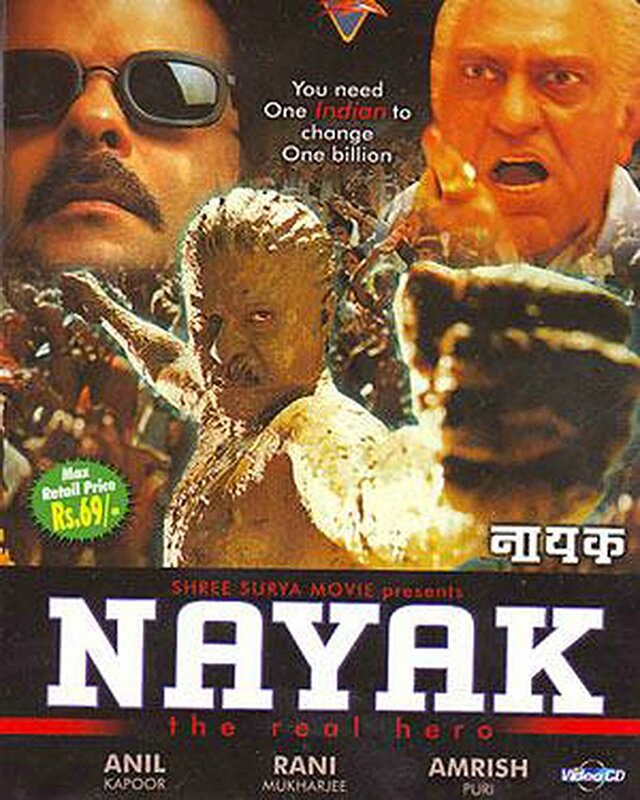 Nayak the Real Hero : A common man is challenged by the Chief Minister to run the state for a day. His governance is such a success that the people of the state force him into joining politics. 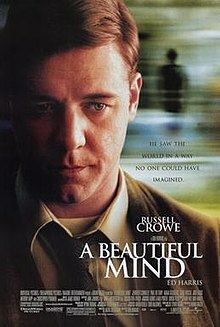 A Beautiful Mind : John Nash, a brilliant but asocial mathematical genius, finds himself in pain when he encounters a cruel disorder. He ultimately overcomes his struggles and emerges free of any trauma. 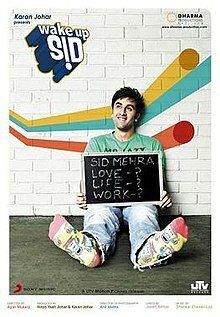 Wake up sid : A spoilt, selfish college student, Siddharth Mehra, learns the meaning of life from Aisha, an aspiring writer from Kolkata. 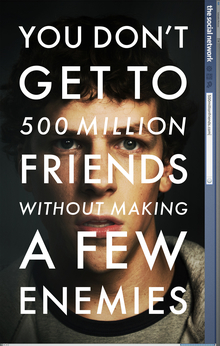 The Social Network: Mark Zuckerberg creates a social networking site, Facebook, with the help of his friend Eduardo Saverin. But soon, a string of lies tears their relationship apart even as Facebook connects people. 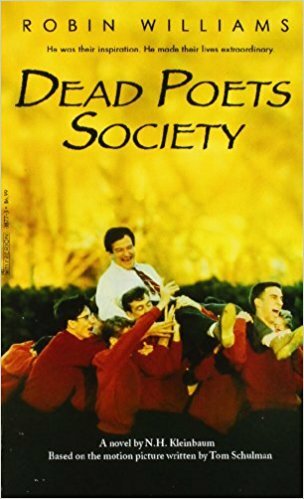 Dead Poet’s Society : John Keating, a progressive English teacher, encourages his students to break free from the norms, go against the status quo and live unapologetically. 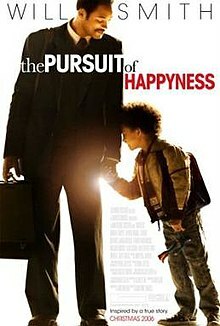 The Pursuit of Happyness : Chris Gardner takes up an unpaid internship in a brokerage firm after he loses his life’s earnings selling a product he invested in. His wife leaves him and he is left with the custody of his son. 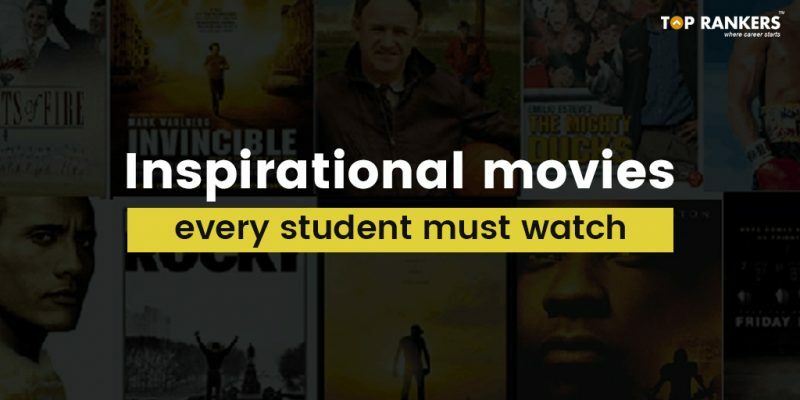 Stay tuned for more updates on Inspirational movies every student must watch!